When Little Orphan Annie stood up against book bans. 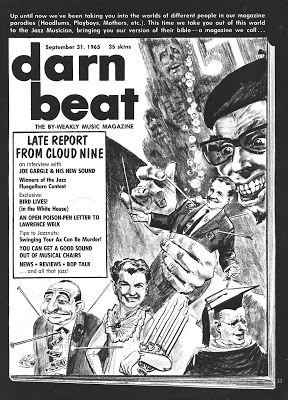 Comics artist Bob Powell parodies jazz mag Down Beat in 1965. Goldarnit! 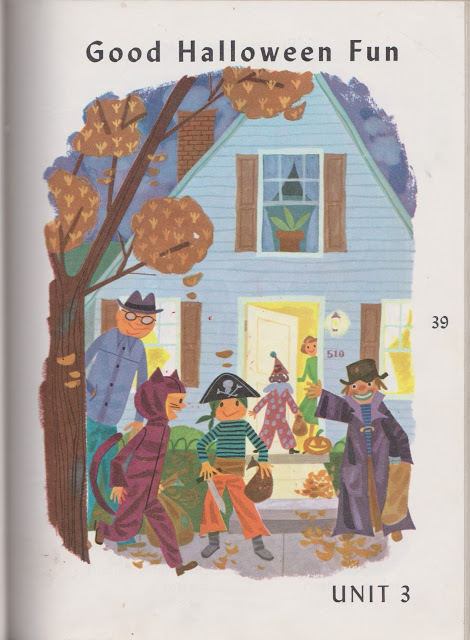 It's nearly time for some good Halloween fun! 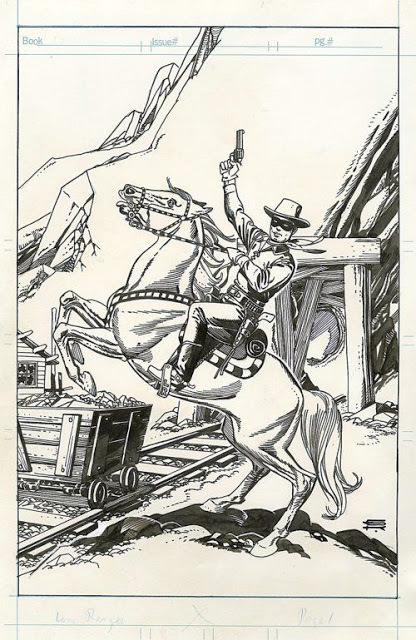 Original Lone Ranger comic book art by the great Gil Kane.